I have been living with insomnia since I was a teenager in school. As I got sicker it became worse. 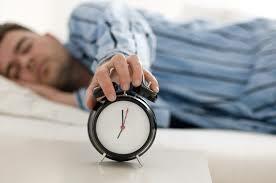 I have tried all the sleep aids RX and OTC, and many other meds, supps or herbals for sleep. I found that Trazadone worked okay but it made me groggy and I had to almost overdose for it to work. Ambien and all those pills did nothing. Melotonin didn’t help. Trust me I tried everything lol. What has been working for me though is a pill given to me for spinal stenosis which is Flexeril (Cyclobenzaprine). I have many different muscle relaxers and those others actually keep me awake such as Baclofen. My insurance stopped covering Flexeril so they gave me other muscle relaxers but only certain ones are designed for spinal stenosis help. I usually take 1-2 pills of 10mg Flexeril with a lot of water about 30 minutes before bed. For me I am tolerant to most meds so I don’t get the high or get sleepy or anything from pain killers or other meds. I feel no difference except maybe a little dizzy from flexeril. I find it helps me sleep for hours versus minutes. I usually toss and turn and stare at the ceiling every night. I usually fall asleep around 8am and sleep during the day. I used to sleep maybe 30 minutes to 2 hours a day if that. With flexeril I sleep maybe 2 solid hours of REM sleep and 4 hours of tossing and turning sleep. When I am exhausted from a long day of being car sick going to doctor appt and I take a flexeril that night and I can sleep for 12 hours. Car rides make me jet-lagged and it takes days to recoup. Every body, person is different so maybe the baclofen may help you sleep better than the flexeril so you may want to try different muscle relaxers before you give up on them. My body seems to like Norco for break-through pain but I feel nothing from percocet, oxy…etc. Where others prefer percocet over Norco…. so we are all different. Muscle relaxers will also help calm your muscle spasms and twitches during the night. Sometimes they don’t work but they are the only form of sleep aid I have had any success with and some s better than none. Good luck with them if you try them. I cannot stress this enough that if you are treating with infusions of Ceftriaxone (Rocephin) then make sure your doctor has you on Ursodiol (Actigall) with it. Your doctor will forget to tell you or give you some other product that usually doesn’t work. The reason you will need actigall with the rocephin is due to getting gall stones or losing your gallbladder most likely. I am no longer on rocephin infusions I did them a few years ago but not long enough to do damage that I know of. I did my own studies on this subject and over the past 5 years I always saw other lymies saying “I just had my gallbladder taken out after being on IV rocephin”. I don’t mean one or two people but pretty much 80% of everyone that I saw/read who has been on infusions of rocephin. Most say the doctor neglected to give them actigall or gave them bull bile instead which isn’t as effective. I posted on this maybe 2 years ago or three? Who knows when it was but I still stand by it no matter what studies may say. If you are given rocephin infusions ake sure you ask or remind your doctor you for sure need actigall (if your body can handle it). I hope this post will help somebody out there and spread awareness again. I hate seeing fellow spoonies suffer more than they should or being neglected. 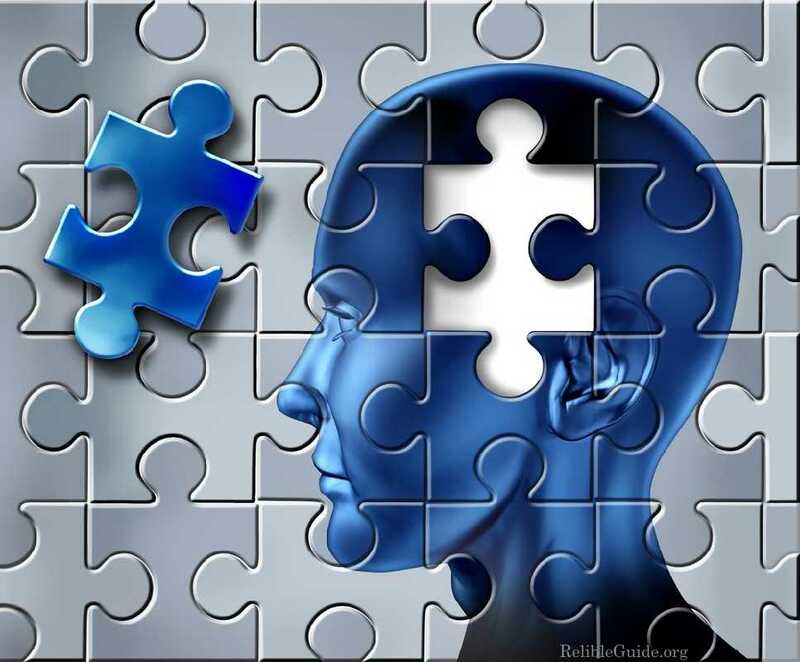 One of the first signs that made me think I had Lyme disease was memory loss. I have both long-term and short-term memory loss for about 5+ years now. I take mangosteen, memory tonic, supplements and much more to help me with this issue but nothing seems to help. My short-term memory seems to be getting worse. I always take notes in my phone for simple tasks or things people do and take for granted to remind myself what to do and when. I will email myself to re-remind me and still forget. I have been wanted to ask my mom for razor blades fr my shaving razor and everyday I forgot to ask her for bout a week even with notes and reminders. My friend and I send songs to each other and I keep sending the same songs and then I feel bad I always repeat myself. But it feels new to me like I have never talked about it or heard the song before. I just hope this doesn’t last for life and I get Alzheimer’s or dementia early on in life. I hope this may help someone with lyme who is wondering if memory loss is related and may be scared. I cannot remember most of my life and I will forget what I did the day before or even had for dinner. But recently it just seems to me I will forget I forgot was I was forgetting. I have been dealing with pain my whole life. I always thought everyone felt as crappy as I did and it was part of life and growing. 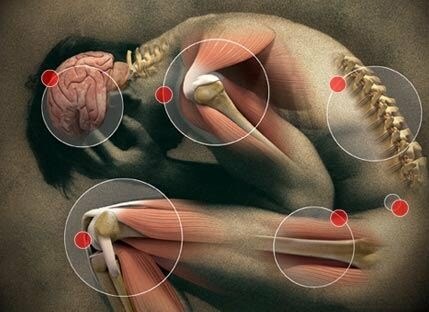 When I was 20 years old I was told I had arthritis and chronic pain. The pain back then was mostly in my knees and hips. As lyme caused Fibromyalgia and other medical issues the pain was in my shoulder blades, neck, back, ankles…. etc. As I got sicker and bedridden 5 years ago the pain was from the bottom of my feet to the top of my head. 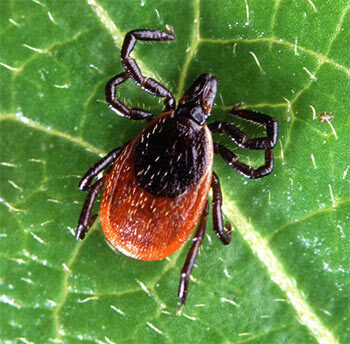 It is a combination of muscle, bone, joint and nerve pain where some lymies will only have one or the other so every case of lyme is different and difficult to detect if you have it. I have been on pain killers for about 20 years. I have tried every pill, liquid, patches, injections, infusions so right now I am out of options for pain meds. I still am waiting to get Ketamine and be knocked completely out that’s my last hope but I hear it only helps for the first 2-3 infusions. I am currently taking 150mg of Morphine (MS-Contin) per day, 40mg of Norco, medical marijuana, anti-inflammatory, senega root, and much more. They all help to take the edge off the pain but some nights they don’t touch the pain so I sit and try not to cry too much. You can’t even concentrate, hold a conversation, watch TV… or anything with severe pain. Lately my pain seems to be getting worse and the last couple nights I was trying not to cry in front of my parents while watching tv with them. My dad will get upset if he talks to me and I don’t seem into his story but it’s hard to listen, comprehend or reply when you are overwhelmed in pain. I tried upping my senega root dose and one extra norco but it doesn’t seem to be helping. With my GP and digestive issues, IBS, I hate to switch pain killers since the cause back-up and constipation. I had some very horrible experiences with being backed-up too long and almost passing out on the toilet. Hoping I can try ketamine one day but one place wants way too much and the others won’t do ketamine for outsiders. My LLMD office should have it soon. **Although everything may be dark and you see no light at the end of the tunnel, just keep your sails full and keep on going. We always have hope. Try to inspire someone today and make someone smile then you may smile seeing them happy. Have a much better day chronic illness family. *I’m really not feeling well at all and having a very rough few months again. I just wanted to briefly go over something that proves to me that my mmj is working. I have posted before that I use medical marijuana (mmj) to help with my many illnesses. I take the cannabis oil for my lyme and co’s and for its medicinal purposes but I also take edible mmj for my Gastroparesis (GP) and eating issues. I never have an appetite and rarely crave anything except chocolate or salt. I lost a lot of weight even while on all these meds that are supposed to make me gain weight. I usually only eat dinner when I wake up but I don’t eat very much food maybe what a kid could eat. At night I sometimes snack on things like chips or cereal if I am feeling hungry still. I lost 10 lbs in pretty much one day. I weigh what I used to weigh in probably the 6th grade. So after losing my appetite and not wanting to eat very much I needed help. I also have digestion issues and cannot eat many foods but I try to eat them anyway lol. After dinner every night I would vomit up dinner. Then I trained myself where I can dry-heave now. I got all my paperwork and card and started to try mmj. Smoking it doesn’t do the trick for me so I use edibles. 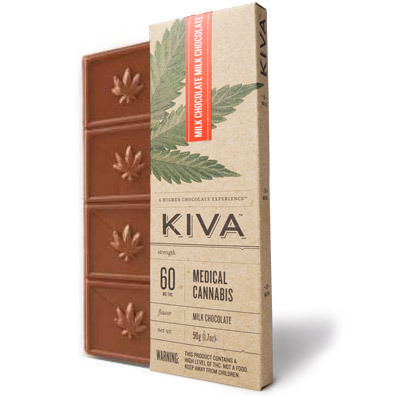 The best edibles that work for me are called KIVA Chocolate Bars which to me tastes just like eating a Hershey milk chocolate bar. They come in many flavors and different doses as far as higher THC/CBD. The CBD is what you want the most not the THC but the THC gives me my appetite back so I need both. I have proven over and over that every time I forget to eat my chocolate bar piece I always puke after dinner. So I know for a fact it is helping my stomach and digestion. It is also helping me gain a little weight back and I crave things sometimes. Tonight I ate a little bit of dinner and had no appetite so then I ran out to the backyard and almost puked. I thought to myself “did you take your mmj?”. I went to my room and there was the unopened bar sitting there. So I forgot to take it. The bards are pretty pricey but it is worth it to feel a little relief from eating. Stay strong warriors….. you are never alone we are all in this together. 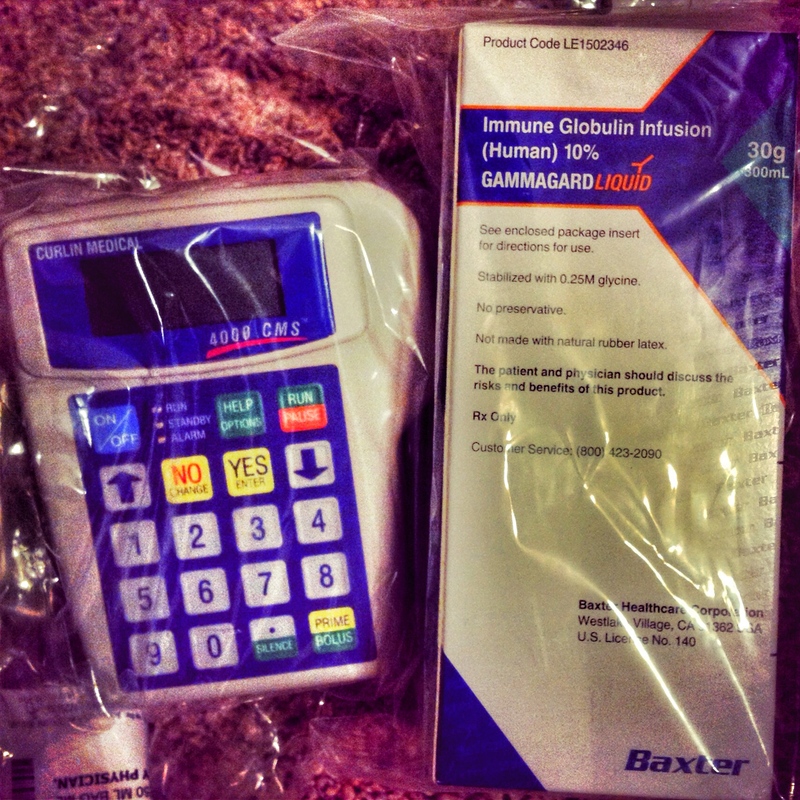 I had my monthly full dose IVIG (gammagard) infusion on Monday. My nurse came over and we did all the usual (claratin, benadryl, tylenol, pain killers..etc) and the infusion lasted 4 hours again. My vein started to collapse but we finally got some saline to go through and the infusion went fine without any beeps from the pump for once (usually I clot and the pump beeps). I felt really exhausted and kind of having out of body type experiences about the time the infusion was done but that might of been the combo of lack of sleep, a ton of meds and the human plasma from thousands of donors entering my blood. Later that night I felt a slight fever coming on but felt pretty normal as far as my usual all over bone, muscle, nerve pain and all my symptoms. I woke up sometime in the early morning with a really extra dry mouth and extra dehydrated. I say ‘extra’ because I am chronically dehydrated daily from some genetic issues or something and not even 20 bottles of water, trace minerals, electrolytes…anything will stop it or quench my thirst. So I remember thinking I needed water but I could not move or turn over to grab my water. It was then I noticed the bad head pain and started to realize why I was dreaming I had been shot in the head. I woke up and I had soaked the bed in sweat yet I was burning up with a fever and had the chills. 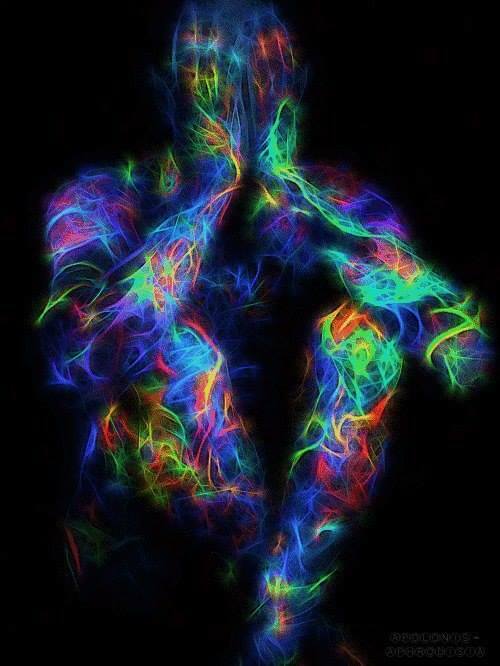 I had the brain inflammation so I couldn’t talk, see or move. All of my body hurt like my RSD pain I have in my arms where even the slightest touch from my sheets would hurt so bad, especially my ankles. I could even pick up my phone to text my mom for help. Later in the morning before work my mom checked on me and finally got me some water, migraine meds, benadryl and pain killers. Somehow I managed to sleep on and off for a few hours. That evening I took all of my meds along with my mmj, morphine and others and finally started to feel a little better. I am feeling better now but my head still hurts like crazy if I bend over. It just makes me scared to do another infusion. It was a horrible night and not one I look forward to next month. At least I didn’t need to go to the ER this time, I have all the same meds here and they ended up charging me for all these ridiculous charges and Medicare denied some. For the 4th of July I did my usual and just laid in my chair watching TV. I didn’t see any fireworks. But I was able to talk to my sister @mommyjewels (on Instagram) so that made my night. I hope you all had a better 4th and you are all progressing from your illnesses. Don’t give up, hold on to hope and just keep on being strong. Better days are coming. Just a quick update. I know I have been quiet for a while. I have been feeling sicker the last few weeks. We upped my dose of Morphine to 75mg 2 to 3 times a day but the pain is feeling worse lately not sure why. I am still taking my usual Norco, many anti-inflammatories, and other herbal pain killers. I also added senaga root which is supposed to help with pain. It is the severe, sharp, nagging, non-stop pain from head to toe in my muscles, nerves, bones, joints…etc in every inch of my body. I know it’s not just the lyme and co’s it might be my other illnesses or chronic pain/arthritis acting up. It makes me so stiff I can barley walk. My right hip also still has that weird severe pain where it almost feels like I fractured my hip/leg bone from my hip joint to the knee cap. I have had broken/fractured bones before so it feels similar. A lot of bad news and negative things happening lately so I am trying my best to stay positive. Even the blood lab called and said they left the fridge open and my blood vial was ruined so I need to go back. Last blood draw I passed out and had collapsed veins so it’s hard to find a good day where I am kind of hydrated to take the blood test. Had to go get my RX and my MMJ in another city so I actually left the house for once and had lunch and ice cream that day. I was feeling very weird at the restaurant though and wanted to puke and pass out. But I had fun and enjoyed the little things. I know someone always has it worse so I don’t like to complain. I just feel like I try to do everything right and life takes everything I like or need away from me. I have been very dehydrated still yet sweating at night soaking my bed. I am taking concentrated electrolytes, trace minerals (rehydrate), drink lots of water, tea and kombucha. Just can’t seem to not be thirsty and I have a drink in my hand constantly even when sleeping I will wake up every 15 min for a drink. Even with all the pain and passing out…etc. I always try to work out each day even if it’s for a minute. I sit down on my bike and use it for a few minutes until I am ready to pass out or puke. It tales a long time to get oxygen and catch my breathe but at least it will keep my leg muscles from getting to weak. I also lift light 15lbs bar bells. No matter how hard it may be try to get some physical activity in your day. Getting my IVIG either today or Wednesday depending if the meds show up on my porch today and my nurse can make it. It should go fine, I haven’t had too much trouble with them lately.